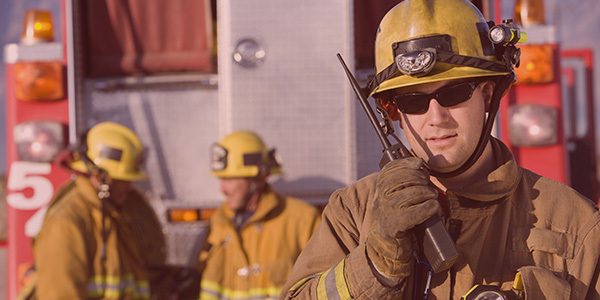 Highland Wireless is a full service company for Fire and Public Safety Radio Enhancement Projects in Palm Beach, Broward, Miami-Dade and their surrounding counties in South Florida. 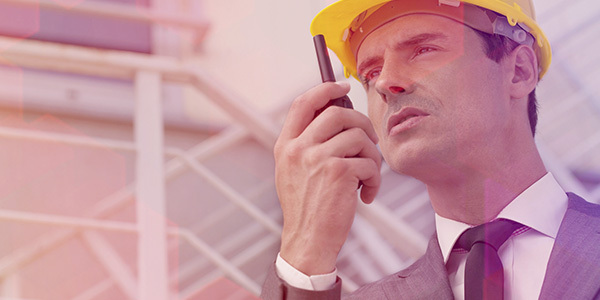 We specialize in RF engineering, on-site signal testing, iBwave Design, CAD Design, NFPA installation and close-out documentation. Highland Wireless offers free customized estimates. 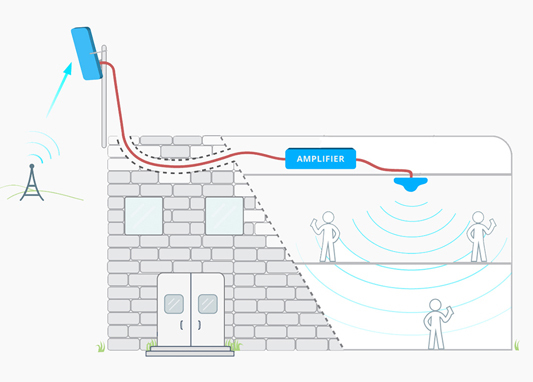 Our RF Engineers will come on-site and assess your building to determine signal strength levels and possible Donor Antenna locations. 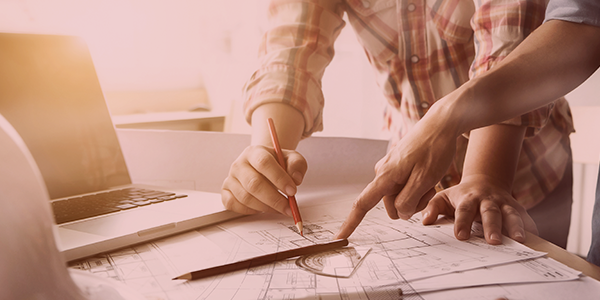 With our signal readings and a set of floor plans, our designers will create a custom Proposal unique to your building based on location and the Authority Having Jurisdiction’s requirements.